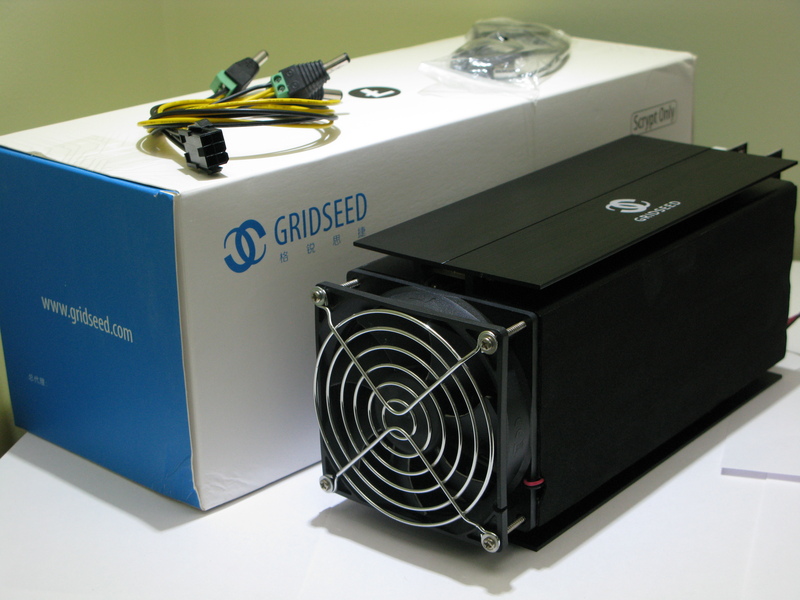 I Believe the Gridseed G-Blade was the first miner to start the “Blade in a wind tunnel idea”. This is when the chip set with heat sinks in on the inside of the unit and air is blown throw the unit. We will then see this design perfected as time goes on in the Silverfish v1 v2 and v4 then the A4 Dominator and Finally Bitmain’s range of miners. Like a lot of miners the fan was noisy and had to be replaced with something better, the units were prone to overheat and so Heat sinks had to be added to prevent the circuits burning out.